I first heard about Argentina’s finest Federico Durand through his superb collaboration with Nicholas Szczepanik under the guise of Every Hidden Color. 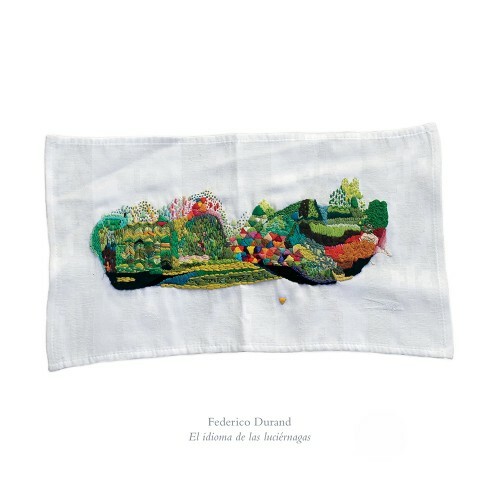 This debut LP of Durand’s (translated to The Language Of The Fireflies) takes that pristine sound from Luz and amplifies it to a level of pure magic. This is a record of subtle complex sounds, finding wonder in the smallest audio spaces and turning a regular peaceful morning into a world of bright white bliss. Intimate field recordings of wildlife chatter and drifting chimes are in perfect company amidst minimal tonal shimmer, delicate softness, humble piano twinkling, and emotional dreams. This is a damn near perfect drone record, kicking introverted euphoria into uncharted territory. As is all things with Desire Path, El Idioma is limited, so don’t sleep on this.